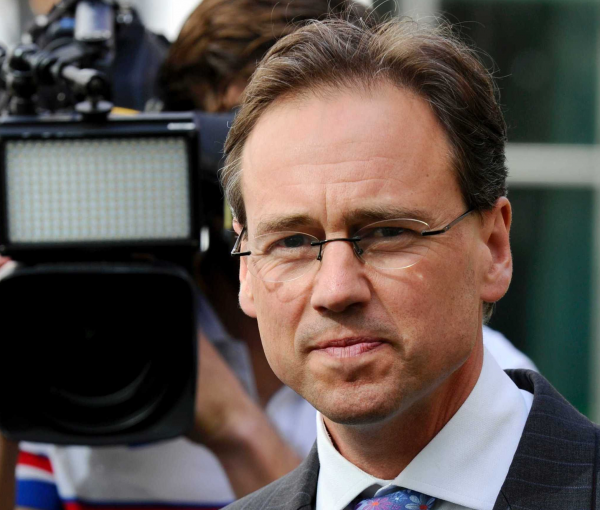 The medical device sector will join other stakeholders for a Health Technology Assessment roundtable called by health minister Greg Hunt. The roundtable was called by Mr Hunt following discussions earlier this year between the research-based life sciences sector and Mr Hunt. The minister agreed to bring stakeholders together for a roundtable to consider how the government's health technology assessment processes remain 'fit for purpose' in the context of rapidly emerging new technologies. The Medical Technology Association of Australia and representatives of medical device companies will attend the roundtable. Emeritus Professor Lloyd Sansom, former chair of the Pharmaceutical Benefits Advisory Committee (PBAC), will be the master of ceremonies while Department of Health secretary, Glenys Beauchamp PSM, will welcome attendees and set the scene. Mr Hunt will make the opening address. CEO of the Medical Technology Association of Australia, Ian Burgess, and Medicines Australia chair Dr Anna Lavelle will present the industry’s perspective on health technology assessment. CSIRO's Dr Rob Grenfell will discuss the future of health and shifting the focus from illness treatment to health and wellbeing. Panels will also include PBAC chair Professor Andrew Wilson, PBAC member and chair of the Medical Services Advisory Committee, Dr Robyn Ward, as well as PBAC deputy chair and consumer representative Jo Watson. The TGA's John Skerritt and Bruce Goodwin of Janssen (Johnson & Johnson) will discuss the importance of the traceability of medicines and medical devices. The discussion follows the recent claims of a global investigation by the International Consortium of Investigative Journalists. The investigation, 'The implant files', claimed regulatory bodies around the world including the TGA have failed to ensure patient safety from "poorly tested implants". Mr Hunt responded to the investigation by asking the TGA for advice on whether additional measures are required to ensure the safety of medical devices.